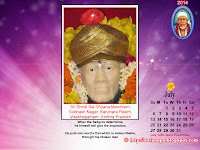 Wish You All a Very Happy Bheeshma Ekadashi. 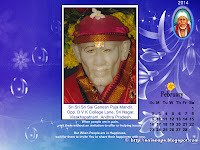 Performing Meditation Today will be very Beneficial. 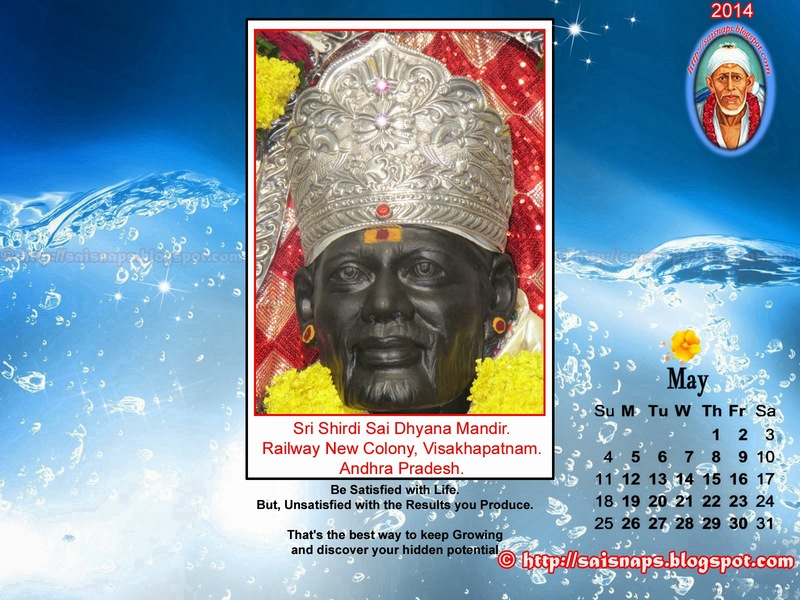 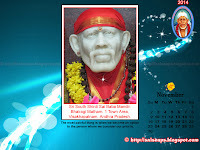 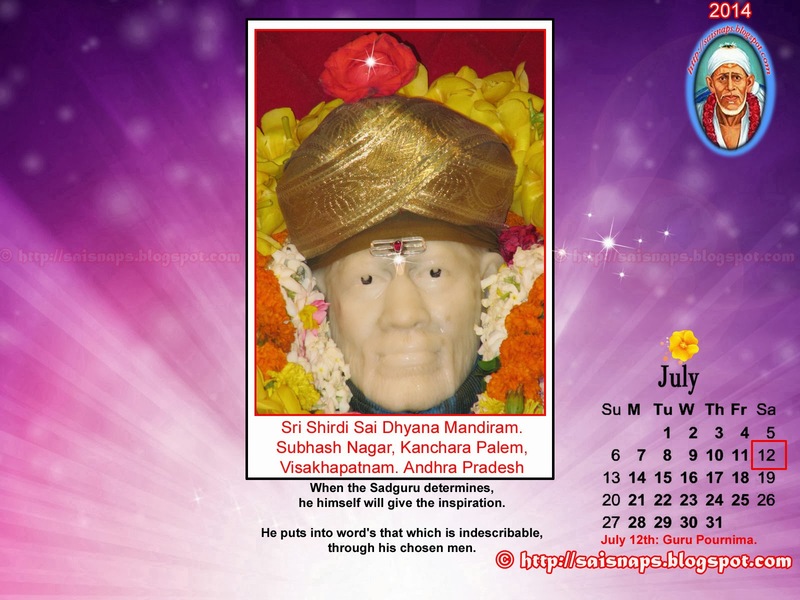 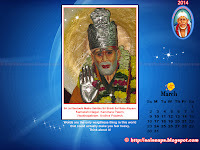 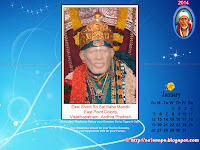 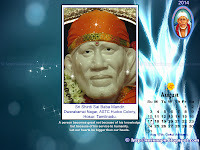 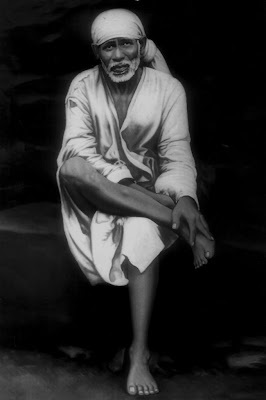 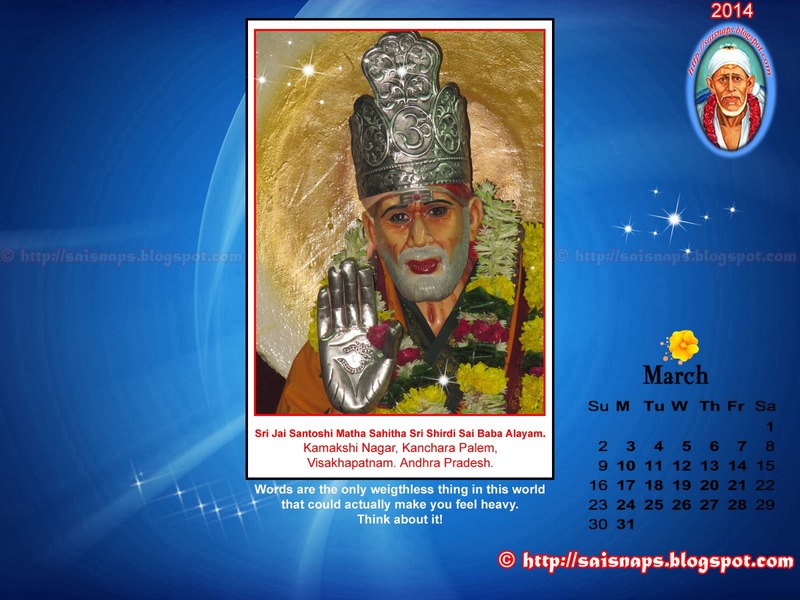 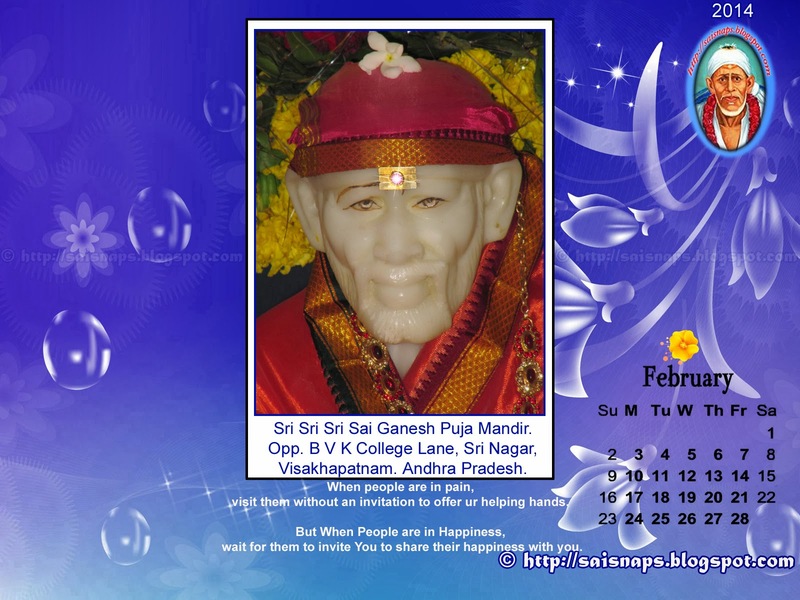 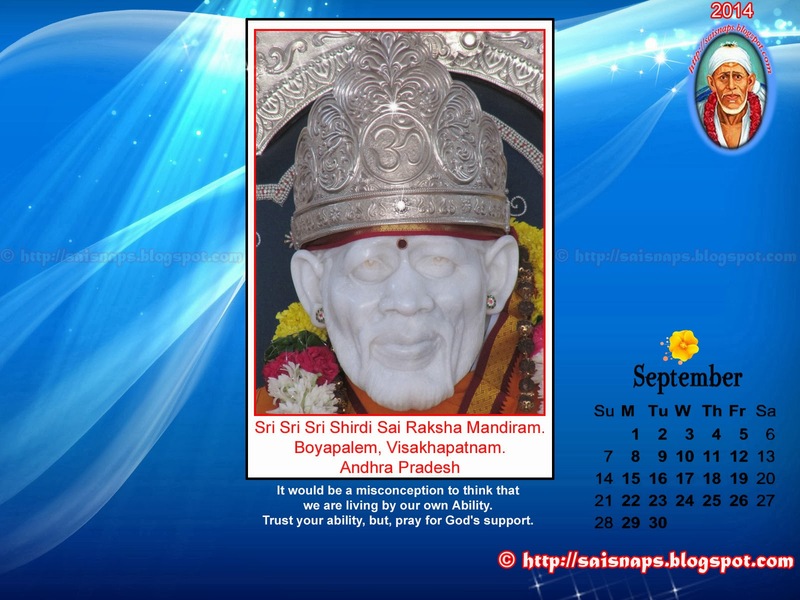 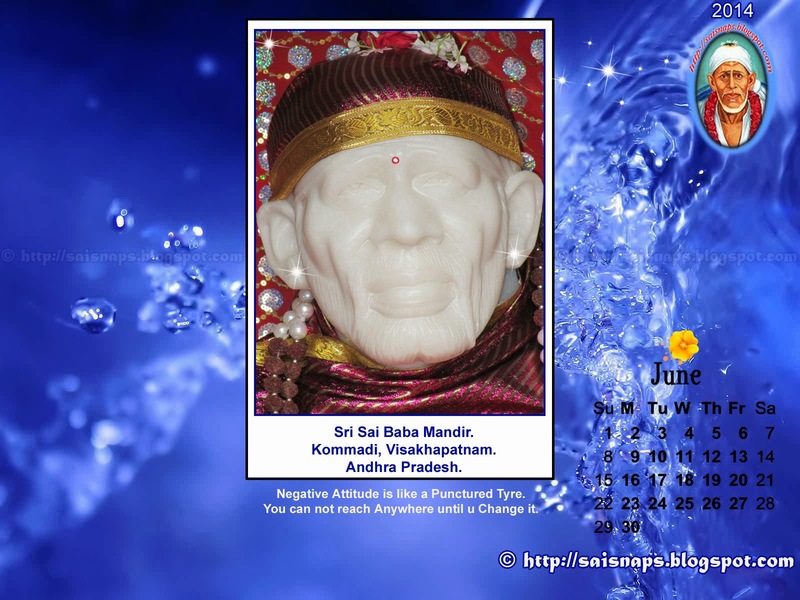 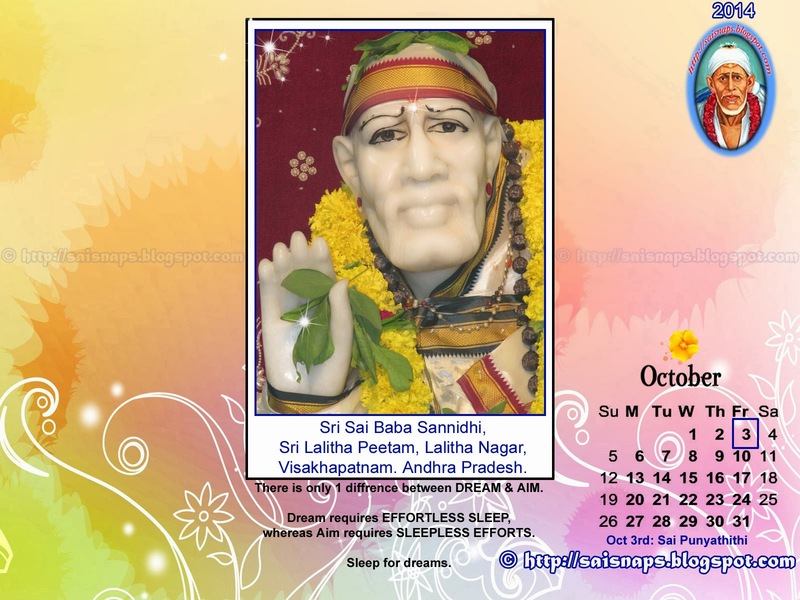 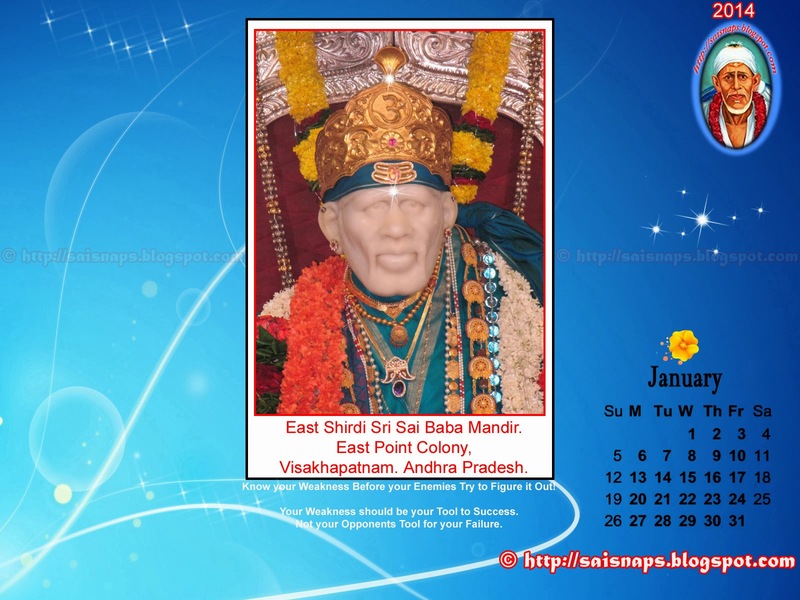 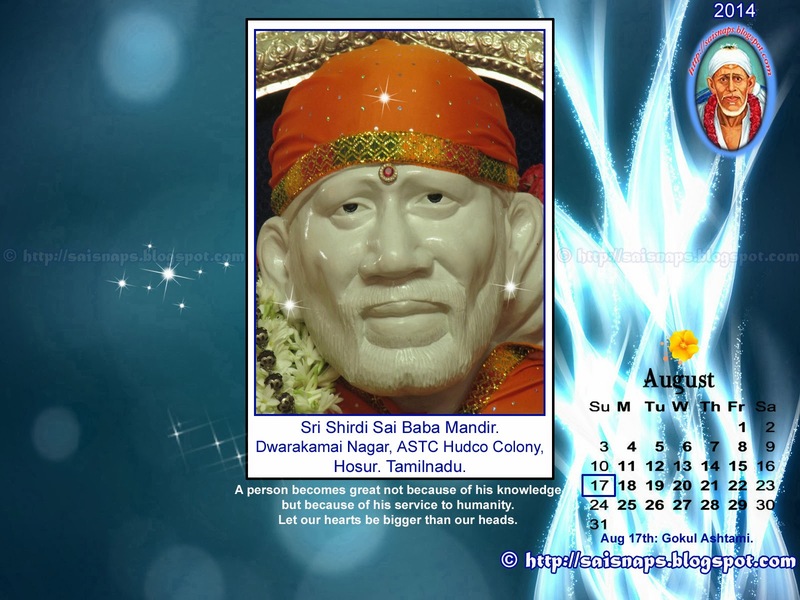 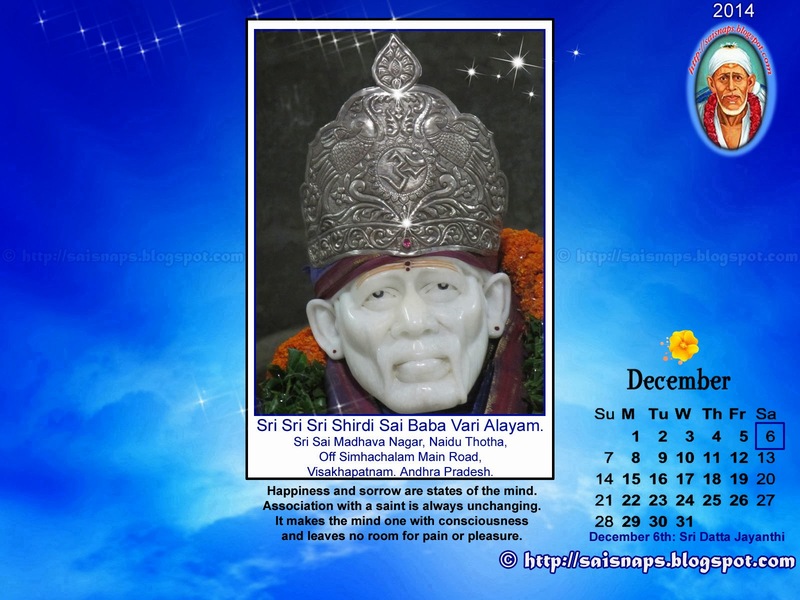 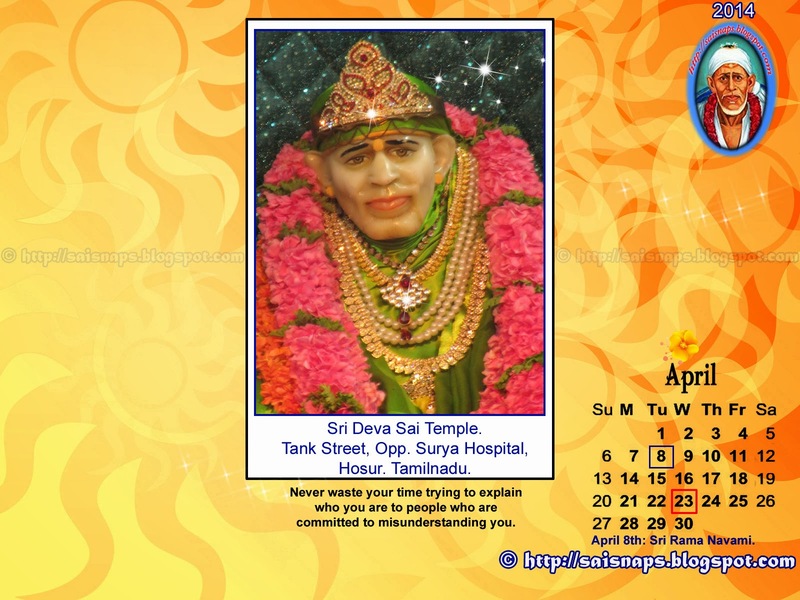 6th Day of 123 Days [74 + 49] Special Sri Sai Baba & Maa Saraswati Devi Puja for Children Attending Annual Exams. 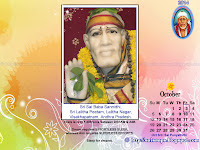 I Successfully Completed Day # 06 Puja with Puja Sankalpam for 268+ Students. 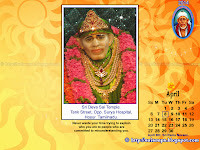 I performed Additional Archana for Sri Kala Bhairava & Sri Venkateshwara Swamy. 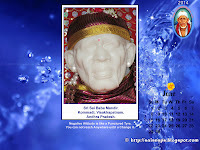 I Chanted Hanuman Kavach Mantra during Abhishekam. 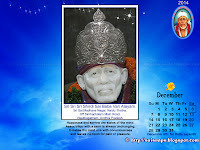 I was Able to Spend 2+ Hrs in the Morning to Perform the 6th Day Prayers at My Home in Tumkur.